Beers such as Lagers & Pilsners. 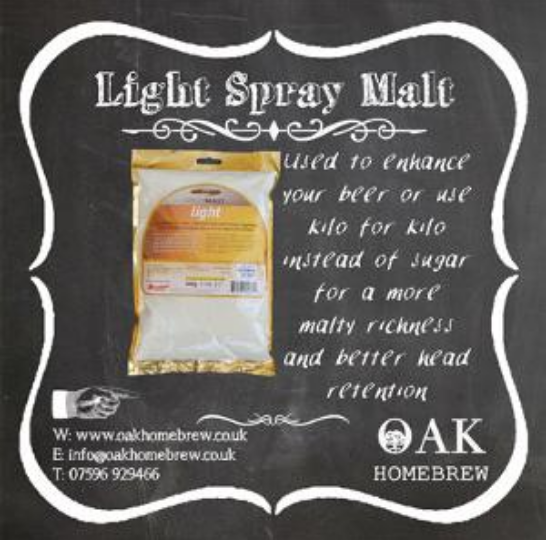 Use as a direct replacement for sugar (lb For lb) when brewing. Suitable for use with any of our single tin beer kits.